PRESS RELEASE: Mapex will be out on the road in May with the godfather of British drumming, Mr Steve White. Mapex have been working intensively with Steve since his signing in 2009 and are ready to hit the road running with a series of dates in and around the UK. The tour will focus heavily on the wealth of material Steve has developed and compiled over the past ten years whilst running the education sessions at the hugely popular Freddie Gee drum Camp. Steve is one the most dedicated, high profile artists who devotes around the clock commitment to education with out-and-out encouragement to learnand progress no matter what your capability. 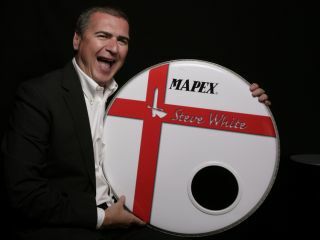 Mapex have an enthusiasm for grass roots learning that has inspired them to team up with Steve and take this experience to the streets of the UK. Mapex are offering ten dates around the UK that promise to ignite your passion for the art of drumming. Check out the venues below and contact the local store for details.